​Are you thinking about switching to a plant-based diet? What's holding you back? Are you worried about making the right (nutritionally sound) choices? Or are you a junk-food-vegan who needs a crash course in living a healthy and nutritious plant-based lifestyle without the fear of missing out? Because a plant-based diet is certainly not about restrictions - it’s all about what you can eat! 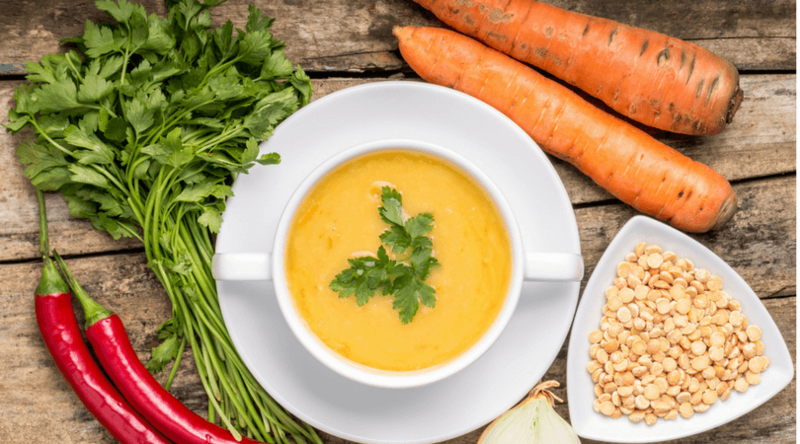 Whether you are a plant-based diet beginner or a vegan wanting to improve, this health coaching program gives you the support and knowledge you need to be successful on your plant-based wellness path. There’s a vast variety of food choices available on a plant-based diet that fulfills the essential nutritional needs, such as protein, fiber, and powerful micro-nutrients, as well as all the ingredients for creating flavorful, diverse and clean meals. Incorporating whole, plant-based foods into your diet will help you achieve greater health and vitality. Plant Integration offers six enriching sessions to integrate an exciting, every day plant-based approach that fits your lifestyle while addressing your wellness concerns and goals along the way. Learn the ABC’s of a practical, every day, plant-based diet. Learn how to get the nutrients you need from flavorful meals, and how not to rely on processed replacement foods,​ like ​fake meats and vegan junk foods. Uncover what’s been keeping you from feeling nourished and having the body, and the health, you want. Learn to recognize self-sabotage and replace destructive habits with healthy habits. 6, private, one-on-one, 50-minute coaching sessions by phone and/or in person if you are in the NYC area. Guided action steps to implement between sessions for steady progress and results. Customized coaching sessions that are guaranteed to accelerate your results. Guided action steps each week to implement between sessions for steady progress. Access to me as your coach in between appointments via phone and email. ​For inquiries about Plant Integration, go to the Contact page.